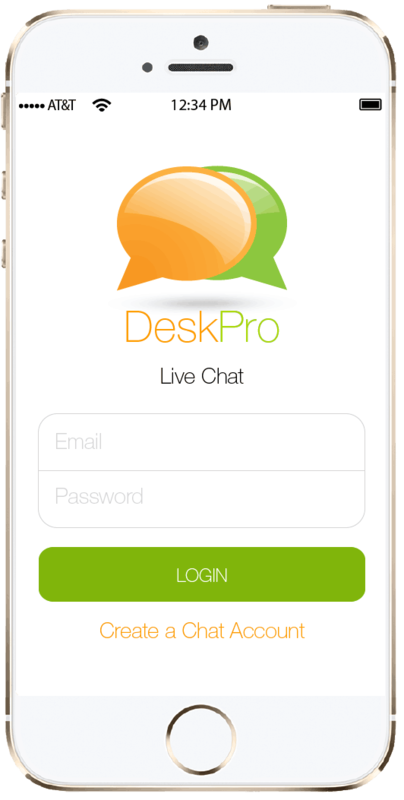 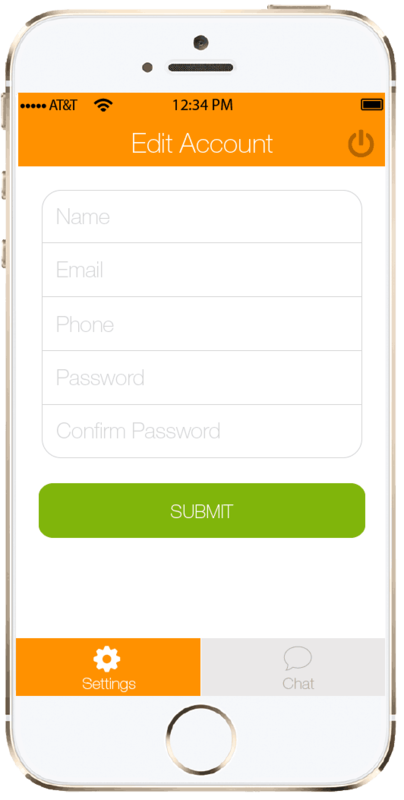 DeskPro is a Mobile ChatBot application in which user can create an account and chat with admin to get what information the travelling sales team needs. 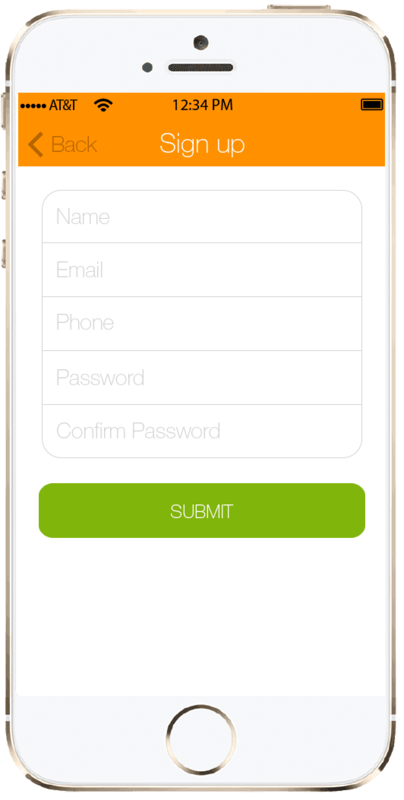 The user can get a unique ID. 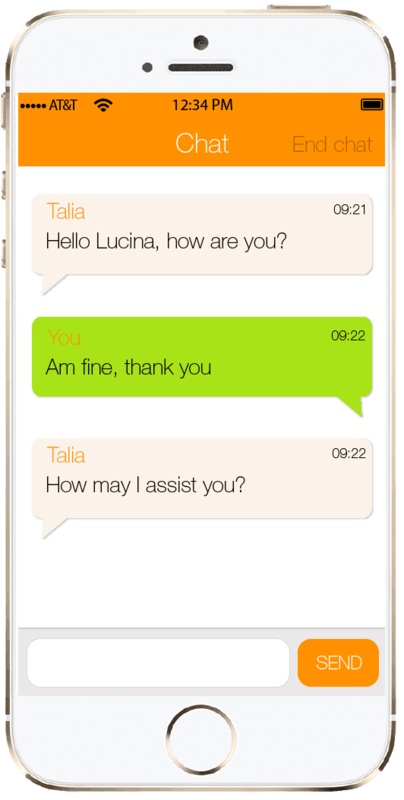 The user can send chat on request to the admin. 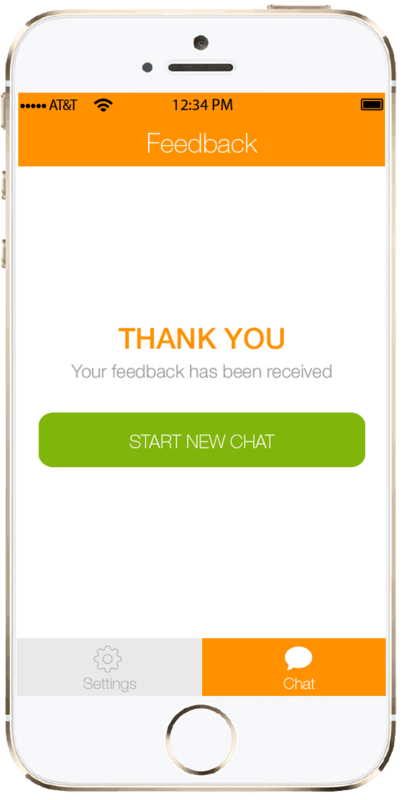 Admin accepts the request and gets connected to chat with the requested user. 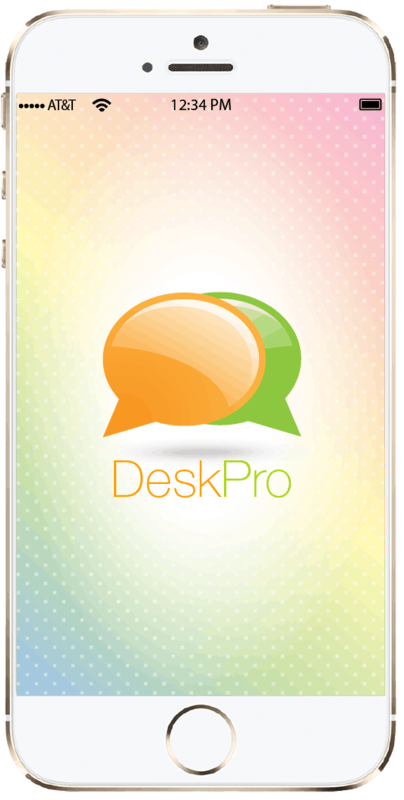 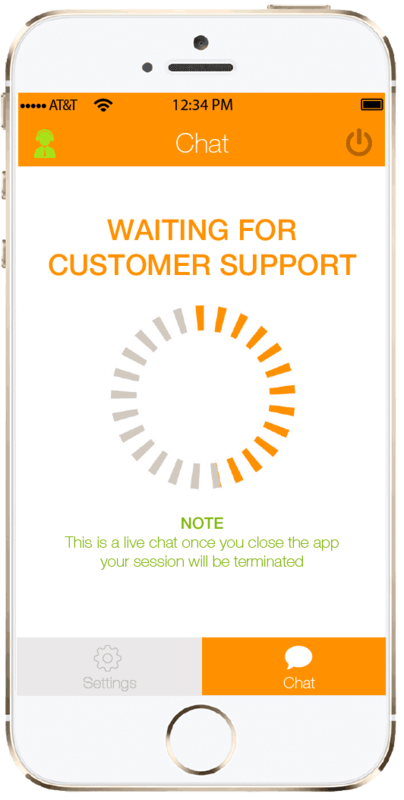 After needed chats, the user or admin can end chat with pop-up alert notification. 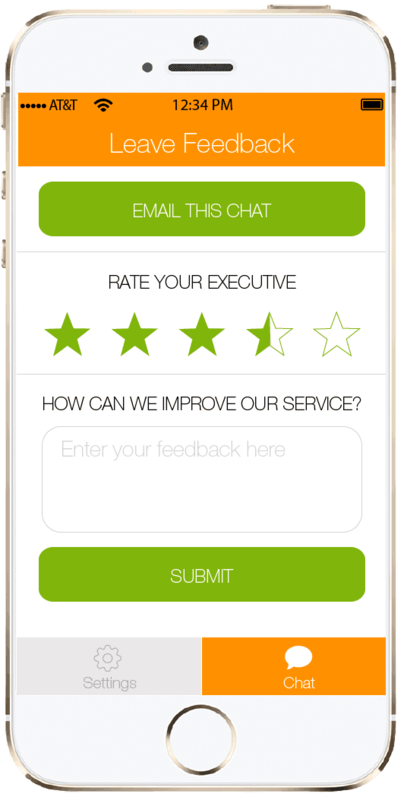 The user can review and rate the app after chatting.